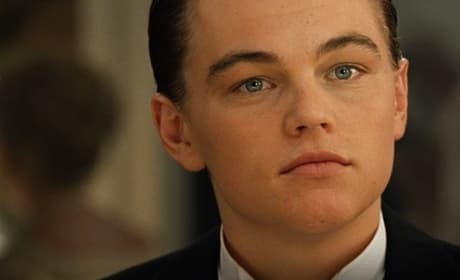 Leonardo DiCaprio in a still from the upcoming Titanic 3D. The film arrives April 10. Shailene Woodley and George Clooney star in The Descendants. 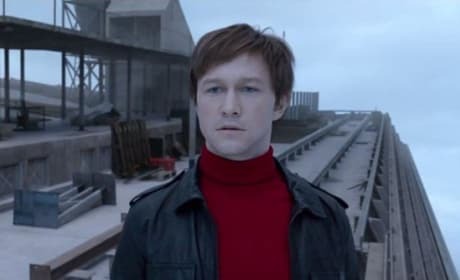 The film will win Best Adapted Screenplay. 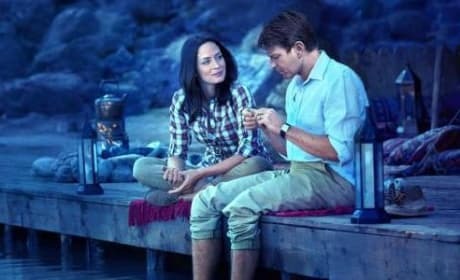 Ewan McGregor and Emily Blunt star in Salmon Fishing in The Yemen. The film's first trailer has debuted that also stars Kristin Scott Thomas. Titanic 3D stars Kate Winslet and Leonardo DiCaprio. 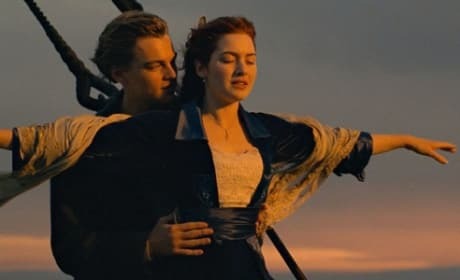 The duo strike the iconic pose for the 3D release of Titanic.